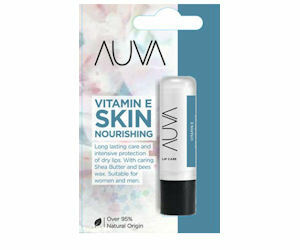 Send away for a free AUVA Vitamin E Skin Nourishing Lip Balm! Click the link in their Facebook post and complete the sign up form. *May not be mobile friendly.